We're committed to helping you with your automotive needs. The road is full of dangers and unexpected encounters, day in and day out. No matter how careful you are, you might encounter minor inconveniences like a broken engine, impassable terrain, and a blown-out tire. In situations like these, you need the help of a company that would answer your call. One such company is Lee's Crossing Tires and Service. Lee's Crossing Tires and Service was founded in 2004. Its founder, Terry Baker, has a reliable experience with tire and automobile repairs. After few initial repair jobs, Terry received more requests from local clients. This gave way to the expansion of services offered by Lee's Crossing Tires and Service. One of the main advantages of Lee's Crossing Tires and Service is the fact that it is family owned and operated. This makes the services highly personalized, thus letting clients get what they really need. 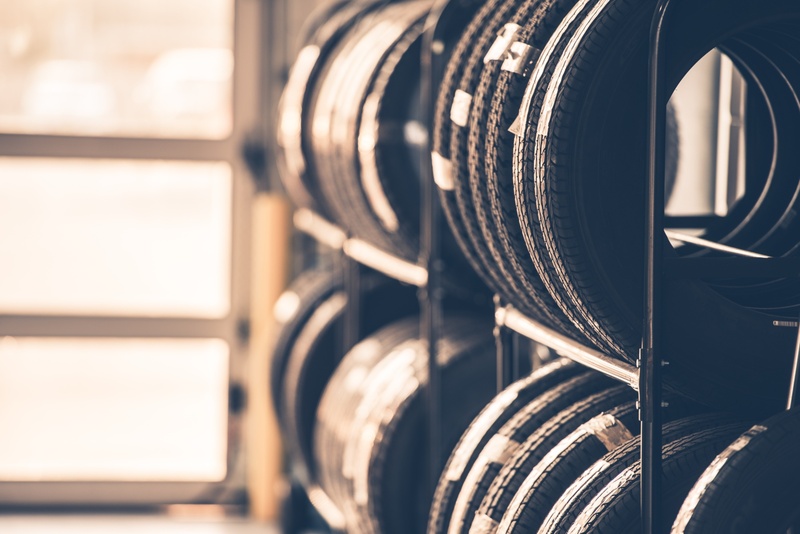 Lee's Crossing Tires and Service can help you in different ways such as tire replacement, engine check, oil check, parts replacement, and transmission overhaul. The company also has an emergency towing service. In just one call, someone will be sent to your location and get out your car of its predicament. 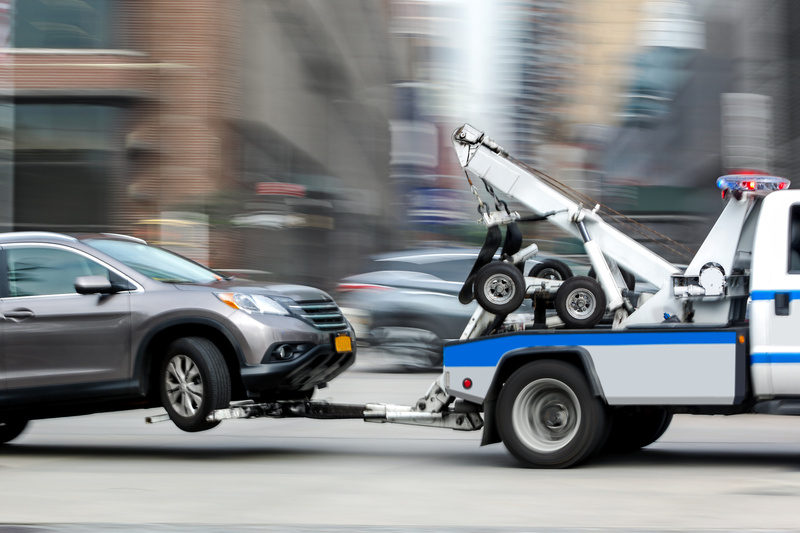 Lee's Crossing Tires and Service has only employed the best people to ensure that towing requests are serviced on a very timely basis. If you have a limited budget, Lee's Crossing Tires and Service has a reliable financing option for you. The company has partnered with Synchrony Bank to come up with ways on how to help clients secure proper road services. The loan offered by Lee's Crossing Tires and Service is payable on a 12 or 18-month term. The company also has a free tire rotation service for every four tires that you have purchased. 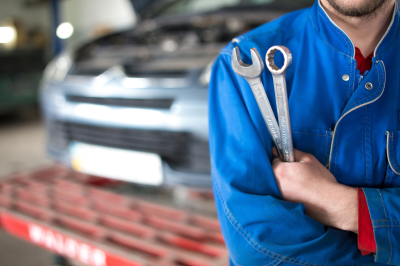 As a car owner, you deserve the best road assistance service ever. Lee's Crossing Tires and Service is just one call or email away!